As regular viewers of Turner Classic Movies probably know already, the channel is hosting its first film festival from April 22-25 in Hollywood, screening classic movies (introduced by classic stars) in legendary venues like Grauman's Chinese and The Egyptian. The fest will feature a new restoration of George Cuckor's A Star Is Born, the extended cut of Fritz Lang's Metropolis, a 70mm print of Stanley Kubrick's 2001, and more. Details and passes are available here. The Brattle Theatre in Boston – Thursday, March 18, at 8 p.m. – The Verdict (1982), introduced by Ben Mankiewicz and Boston Herald film critic Jim Verniere. The Ziegfeld Theatre in New York – Tuesday, March 23, at 7:30 p.m. – All About Eve (1950), introduced by Elaine Stritch and Robert Osborne. The Music Box Theater in Chicago – Tuesday, March 30, at 7:30 p.m. –North by Northwest (1959), introduced by Robert Osborne and Eva Marie Saint. The Avalon Theatre in Washington, D.C. – Thursday, April 8, at 8 p.m. –The More the Merrier (1943), introduced by Ben Mankiewicz and George Stevens Jr. 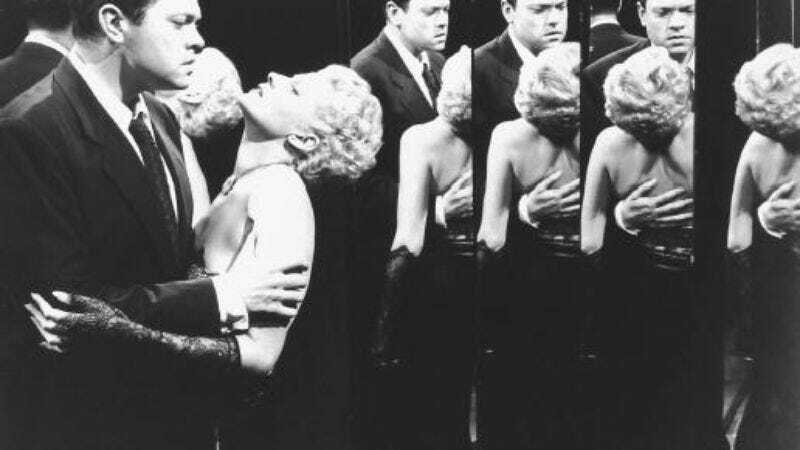 The Castro in San Francisco – Wednesday, April 21, at 7:30 p.m. – The Lady from Shanghai (1948), introduced by Peter Bogdanovich. Tickets for the roadshow screenings are free, but must be procured in advance. See the TCM website or the theater box offices for more info.